Trade gems to other players in exchange for gold at the Trading Post! 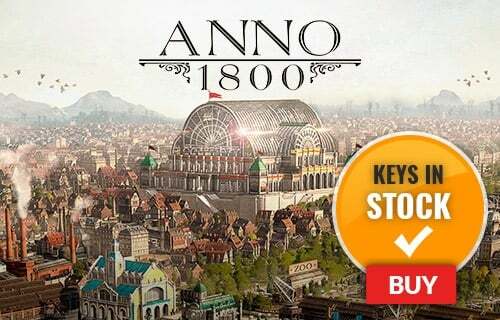 Save a lot of money by buying your Gems from cdkeys.com! 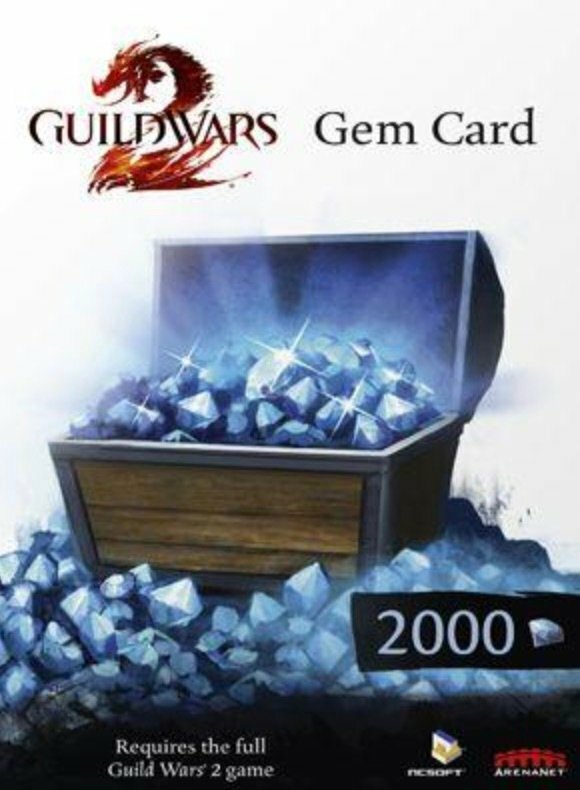 What's included with this Guild Wars 2 Gem Points Card? 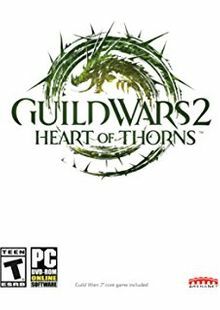 This product includes 2000 Guild Wars 2 Gem Points. Is there a region lock for this Guild Wars 2 Gem Points Card? How will I receive my instant download key for my Guild Wars 2 Gem Points Card? How will I activate my key for my Guild Wars 2 Gem Points Card on PC? 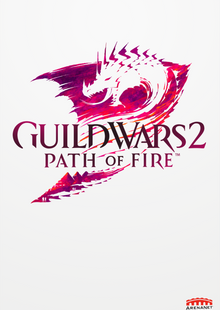 Log in to your Guild Wars 2 account using a web browser or the ArenaNet client. Click the lion icon in the top left corner to access the Black Lion Trading Company panel. Follow the instructions, and enter the code from your cdkeys.com confirmation email when prompted. Your gems will be automatically delivered to your account. Use gems your Gem Points Card in Guild Wars 2 to buy hundreds of different in-game items from the Gem Store. Save your precious money by buying your Gem Points Cards from cdkeys.com! Want to get a free Guild Wars 2 Gem Points Card or another title? What are the system requirements for a Guild Wars 2 Gem Points Card?